Mentoring you from where you are to where you want to be. Can a business increase sales 10%, keep expenses constant and still see a 61% increase in profits? It can if it looks at increasing the bottom-line the ActionCOACH way. ActionCOACH, the business coach team in Houston moves away from a narrow view of only increasing sales or decreasing expenses and breaks the sales variable into five separate components. These variables can be worked individually and across the board to leverage profits on the bottom line. Find your company’s strengths and opportunities for improvement. Discover how your marketing efforts rank against other simular companies. We have a wealth of information to help improve your business. Because every business is unique, we offer a wide range of educational opportunities. 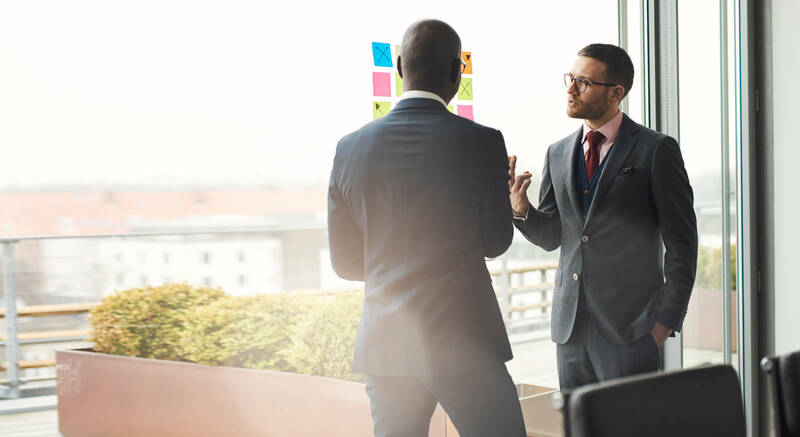 From workshops aimed at helping you build strategic alliances, building a solid team and developing a personal approach to sales, to in-depth seminars where you will have the opportunity to roll up your sleeves and get into the details of your business. CHECK OUR EVENTS PAGE AND LEARN MORE TODAY! Schedule your free call to get more direction in 30 minutes than you’ve all year. We are here to help you grow your business to it’s fullest potential. Contact us today and learn how. Bob Keplinger is truly a motivating force for me and my business. His quarterly Growth Clubs have opened my eyes to the necessity of good planning and establishing company-wide goals and processes. I leave those meetings so motivated and driven, ready to accomplish the goals established by my firm. Thank you Bob for all that you and Sheri do! Bob is extremely knowledgable and easy to communicate with. I highly recommend consulting with him to see if the services he offers are a good fit for your business. Hands down, the absolute best investment I've *ever* made in my business. 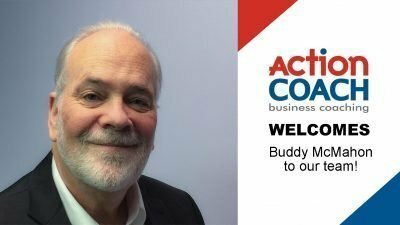 Bob is a compelling coach and teacher who is instantly able to see past the symptoms to the root cause, helping enable lasting changes that make all the difference between success, survival and failure. Bob & Laura are awesome! They are extremely knowledgeable and can take you through the very basics to higher level marketing. I was very impressed and look forward to continue working with them in the future! Wow! I totally enjoyed learning about what I didn't know!!! Social Media is the Way To Go! Super Duper thankful I had to opportunity to attend the event and learn how to handle the massive Social Media data! Thanks Bob and Sheri for setting the event up! I attended Bob's 6 step workshop yesterday. Best decision I've made in quite sometime. I've gone out on my own this year and I've been chasing my tail for the last 6 months. I found more clarity and direction in those two hours than I have since being self employed. Thank you, Bob. I look forward to hiring you as my coach and confidant!! Having Bob as our business coach has been invaluable during a year of transition for our business. Wish I had been coaching with him from the start! I have attended Growth Cub 7 times and it has changed my business significantly. Strategically planning for each quarter has driven my business exponentially. My business tripled in 2016 and I'm on track to triple or even quadruple that number in 2017. Bob is a huge asset to the growth of my business. Bob is the type of person who understands how to talk to different personalities. I relate and listen and learn from Bob. Great Insights and direction. in this short presentation i walked away with at least three areas of direction to help me grow my own business. I loved Bob's straightforward style and his no nonsense approach to coaching. As a business owner looking for a coach i am looking for someone who can tell me exactly how he can help me and guarantees the results. I think i found my coach. ActionCoach North Houston delivered a great learning experience. 2 Getaway Travel plans on using them for more business coaching and education, you should too!